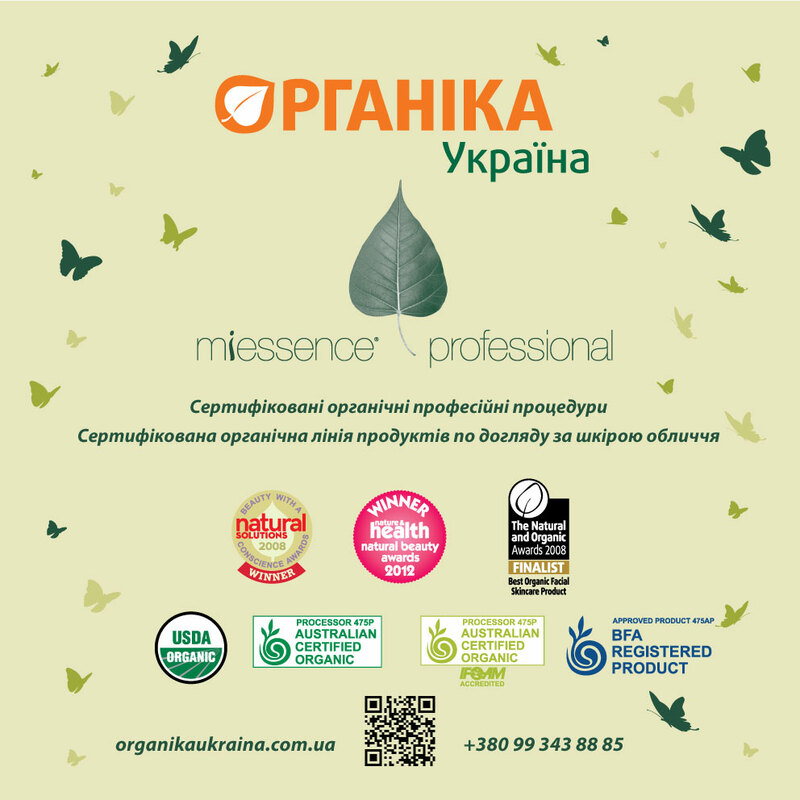 Organika Ukraina beauty salon is the only salon in Ukraine, who make certified organic treatment with the certified organic products. The unique and logic way in using Certified organic skin care by Martin Andersen. Specialize in work related Anti-stress, Anti-aging, women’s issues. Specialize in skin care treatment, age care, health and skin care and skin rejuvenation. We make all things different, just a little bit more ORGANIC! 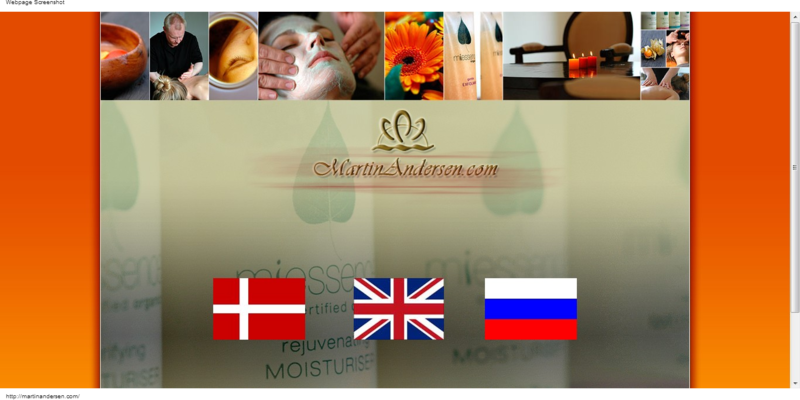 Martin Andersen is educated and qualified: Authorized Physiurgic masseuse and Skin Therapist Master Degree in international marketing, management and economics. Miessence is the world’s first extensive range of internationally certified organic products for skin, hair, body, cosmetic, oral and nutrition. Established in Australia in 2003, Miessence is recognised as a world leader with our product range sold in 65 countries worldwide, 5,000 pharmacies, 300 professional beauty salons, distribution in Scandinavia, Europe, Ukraine, Russia and the Middle East. These products are independently certified to international food grade standards by some of the world’s most respected organic certifying organisations – Australian Certified Organic (ACO), the US Department of Agriculture (USDA) and IFOAM (Europe). Many thanks to our sponsors for their continuous support of our community!